A WordPress plugin that displays a random number on each page load. It truly is magic. The plugin is available free on WordPress.org, or search for A Random Number under Plugins – Add New in the WP Admin. A premium version is in development which outputs a random universe on any WordPress page. To add a random number, just use the shortcode [arandomnumber] on any page, post, widget, or anywhere on your site. If you need to call the plugin from a page template, use the do_shortcode(); function, like this: <?php echo do_shortcode('[arandomnumber]'); ?>. You can add it as many times as you like on a page. 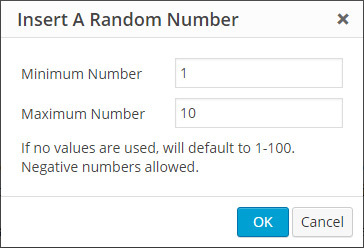 Each time it’s called, it will display a unique random number. Negative numbers are allowed. The total range of allowed numbers is really big. I tried a number with 27 characters and it still worked. Woah, that’s a lot of numbers. Just make sure min is smaller than max or you may break the Internet. Add your values, or leave them blank, then press OK to add the random number. On the Text tab, pressing the button will add the shortcode with the min and max attributes. This is a shortcut so you don’t have to type it every time. Aren’t we nice? Alright, that about covers it. Got it? Good. Why on Earth would you need support for this plugin? Well, if you insist, please submit a ticket on the plugin’s page on WordPress.org, or leave a comment below. Please allow at least one eternity for us to get back to you. Added comma attribute to remove commas if needed. Launched A Random Number into the Internets. It’s alive! I take the random number between 100000 and 999999 into a form then send it as an email creating a csv file. Therefore, the comma you use between each three digit is a problem for the csv file. I see this code part in your source but couldn’t ficure out how to fix it. Thanks for the feedback. I just released version 1.1 of the plug-in. Please update within your WordPress dashboard. This update adds a new “comma” attribute which can output the number without commas, as you requested. You can see the updated documentation for more details, but just add comma=no to the shortcode and you should be all set. It is possible to make the number stayed static? i want the number to stay static after the post being posted. Do you mean you want the number to be random when the post is a draft, but become static and no longer change on each page reload when the post is published? If so, I’m afraid that goes beyond the scope of this plug-in. I would recommend manually changing the shortcodes to static numbers. Thanks so much for your fast reply, I really appreciate it. The reason it can’t be done manually is because a lot of these are mass generated so it is hard to edit every single outbound URL. But I found a solution, just create a spintax and find a poster that support spintax should get it fixed. Ah, that makes sense. Sorry I couldn’t have been more help, but I’m glad you found a solution! Unfortunately, but that goes beyond the scope of this plug-in. It would take a lot of effort to make such a large scale change. This plug-in is meant to be used for simple purposes and the random number changes each time on page load. Sorry I couldn’t be more help. Are you looking to change the ID(s) associated with user accounts? You could try something like this: https://wordpress.org/plugins/user-id-changer/ (Just to note, I’ve never used that plugin). My A Random Number plug-in isn’t integrated with users accounts. Sorry I couldn’t be more help. 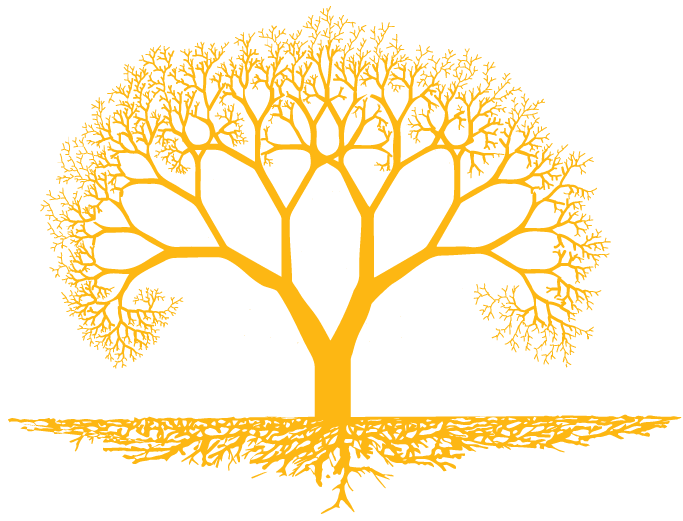 Hello, is this based on a true random number or pseudo-random algorithm? If true, is this based on qRNG or other source? Thanks! I have one question; Is it possible to convert numbers (<1000) to text format so that the first 3 digits can be 0. This probably wouldn’t be too complicated to do. Unfortunately, I’m just way too busy to make an update like this right now. Hello, I would like to know if there is a possibility of finding a number already generated. I think I also just replied to your email. I’m really not sure what it is you”re looking to do here so if you could give me more details I’d try to help. Is it possible to bound this generation with some button? I wan’t to add some button on my website page and generate random numbers everytime I press this button. This plug-in was made to be very simple. It loads a random number on the page based on the attributes provided. There isn’t a way to change this unless the page is reloaded and the function runs again.